From our home in Holland, We outfit you for the world. 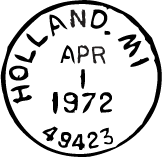 From office workers to day-trippers, coffee drinkers to backpackers, locals to thru hikers, The Outpost of Holland has been providing people from all walks of life with the right clothing, footwear and equipment since 1972. People stop here before they go out there. We live by a simple principle at The Outpost of Holland: Life is meant to be experienced in-person. That’s why we don’t sell our products online. We meet our customers face-to-face, answer their questions, and offer informed suggestions based on our firsthand knowledge and experience. Function for anything. Comfort for everything. At The Outpost of Holland, you’ll find women’s clothing and accessories that suit every lifestyle and exceed every need. Comfort and quality go hand-in-hand here, as do style and functionality. Whatever you’re looking for, we have it in-store. Every brand in our store has earned its right to be here. Nothing goes on our shelves without first being tried, tested, and endorsed by our staff. Consider it our personal stamp of approval. Quality is never compromised. 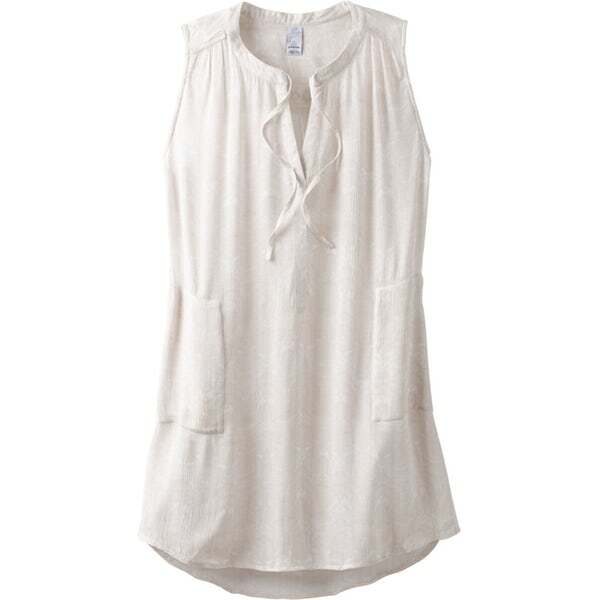 This is a very lightweight tunic, great to pair with leggings and a cardigan before the temperatures start to warm. It always works well for those sun-soaked afternoons as well. We don't cut corners. Except to go off the beaten path. You can scale summits and travel the world to enjoy the benefits of our clothing and footwear. But you don’t have to. Just step foot inside our shop in Downtown Holland and see for yourself. Our extensive selection of men’s clothing and accessories is handpicked by our staff to suit the needs of every customer. Comfort and quality are apparent in each item, as is functionality for whatever your day has in store. Our brands reflect our philosophy. As one of the country’s premier outdoor specialty stores, it’s only fitting that the brands in our store reflect our commitment to quality, craftsmanship and customer satisfaction. 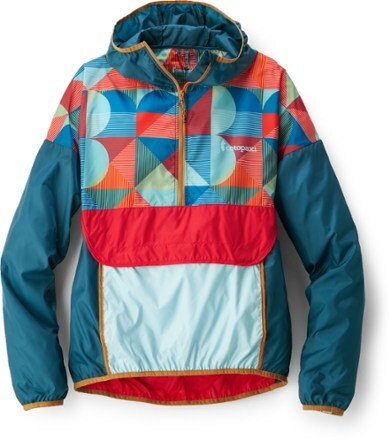 This jacket takes the bite off the wind and keeps you outdoors longer without weighing you down. It packs down easily to be stashed away, perfect to be pulled out just when it’s needed. We go the extra mile so you can, too. Visit any active wear retail store and you’ll find an array of outdoor gear and footwear. What you won’t find is The Outpost of Holland’s knowledgeable staff, reliable advice and hands-on service. Our extensive line of premier gear and footwear is ideal for outdoor enthusiasts of all levels. And our experienced team will guide you in the right direction to ensure you make the most of your time with Mother Nature. It’s not just the name of the brand that matters, it’s what the brand embodies. At The Outpost of Holland, we carry gear and footwear from some of the most respected companies in the world. They take pride in their craft. And we take pride in offering them to you. This is a lightweight, adjustable, and fully featured backpacking pack. 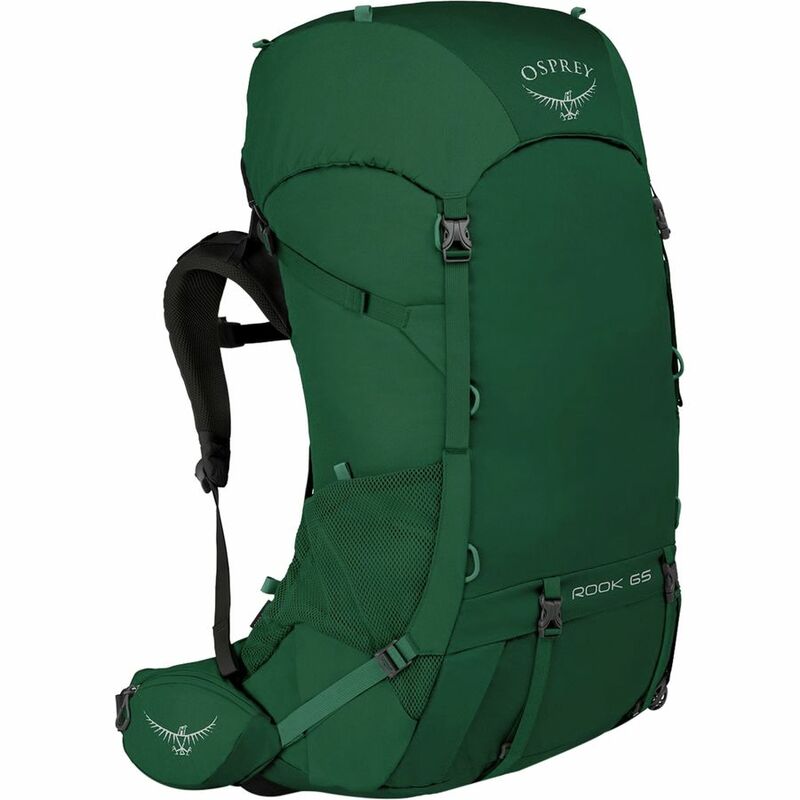 Osprey introduced this affordable pack this spring, and it has design roots coming from the popular Exos/Eja Series. After 45 years of amazing service, The Outpost of Holland has decided to give our employees an improved quality of life by closing Sundays and Mondays. We appreciate your business and look forward to serving you Tuesday through Saturday for the next 45 years.